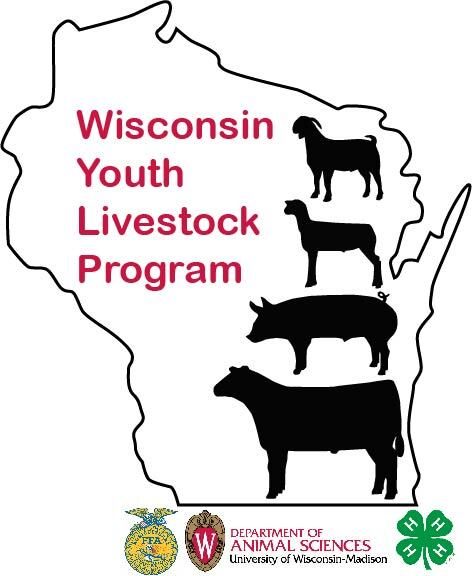 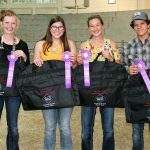 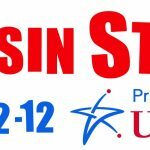 Learn more about the 2018 State 4-H Livestock Judging Contest that was held at the UW-Madison Campus on July 23, 2018! 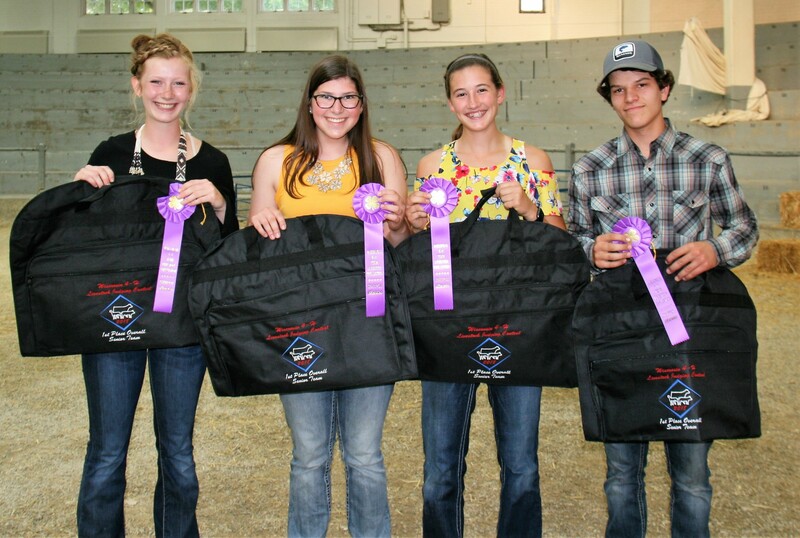 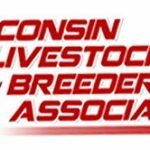 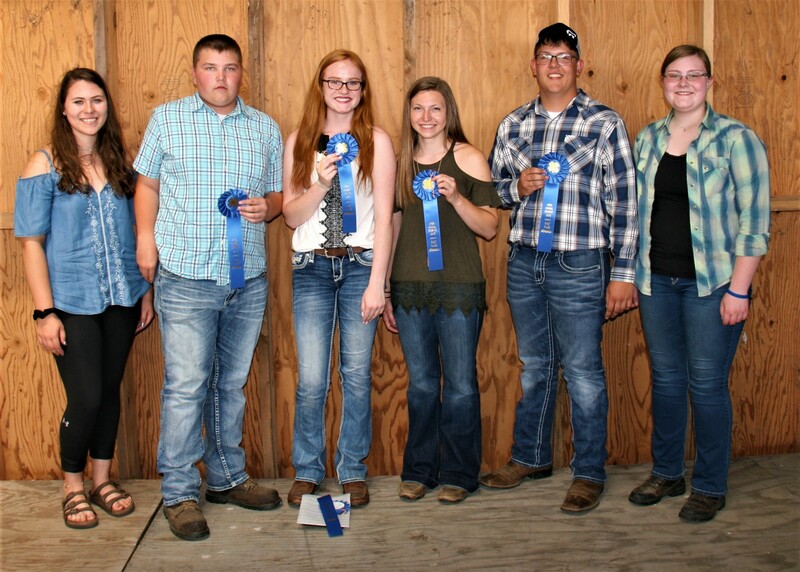 Click here to view the results from the 2018 Area Anima Science Day Livestock Judging Contests held this past June in Kewaunee, Clark and Lafayette Counties. 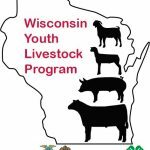 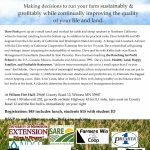 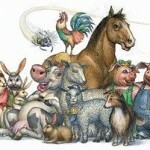 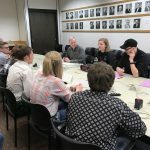 State 4-H Meats Contest set for Saturday, April 27!